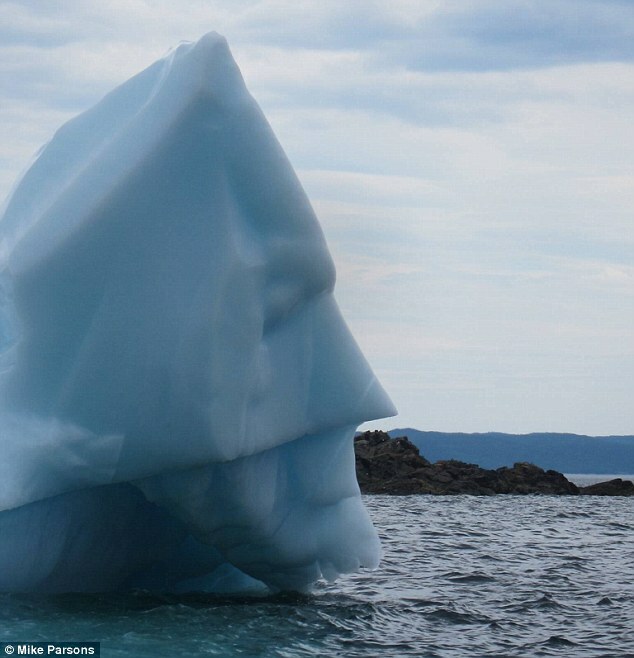 A Canadian iceberg whose profile physically resembles that of superhero Batman has emerged online. 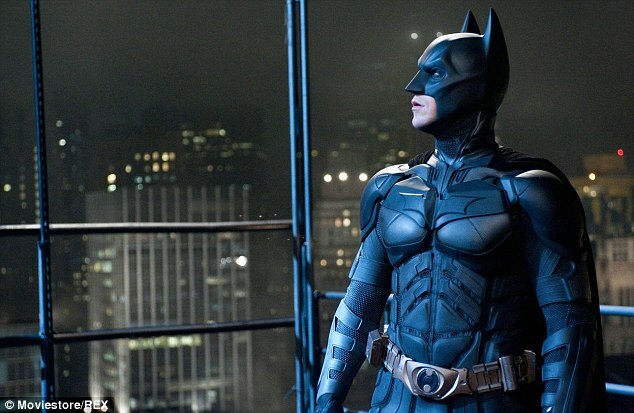 The iceberg resembles Batman wearing his pointed cowl as he stares out at the water, with rocks in the background. Image was taken in Little Bay Islands, a town in Newfoundland and Labrador, Canada.